Let’s celebrate New Year’s Eve this year in Goa by cruise. Mumbai to Goa ferry service has started officially! This December, enjoy Christmas with exciting plans and travel to the state of beaches and sunshine by the all-new Mumbai Goa ferry service! You are right! December will the month of excitement for all Mumbai residents. There will be a Mumbai Goa Ferry that will carry tourists and travellers between two places. The route will be through the Arabian sea and stops in Panjim. Goa tourism is going to boost even more. You can literally reach the sunshine city of India in several ways from the Mumbai city. Some prefer to fly while other love road trips. Some might also love taking overnight train or bus to be there. Soon ferries and cruises will become an additional mode of transport for all visitors. Mumbai to Goa on a Ferry! Sound interesting right? Let’s see what it offers the travellers. Officially, there is no word yet from the government about the fares of the Mumbai to Goa ferry service. The details will soon be updated as the announcement is made by the Mumbai Government. But as expected the ferry service will begin off in December. 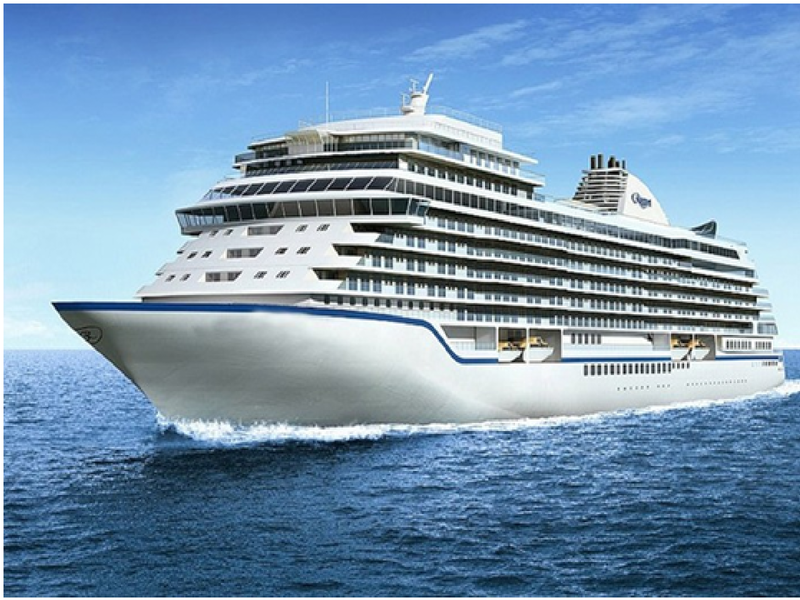 The cruise is expected to take 7 hours and will stop in Ratnagiri District and Malvanbefore settling in Panjim. 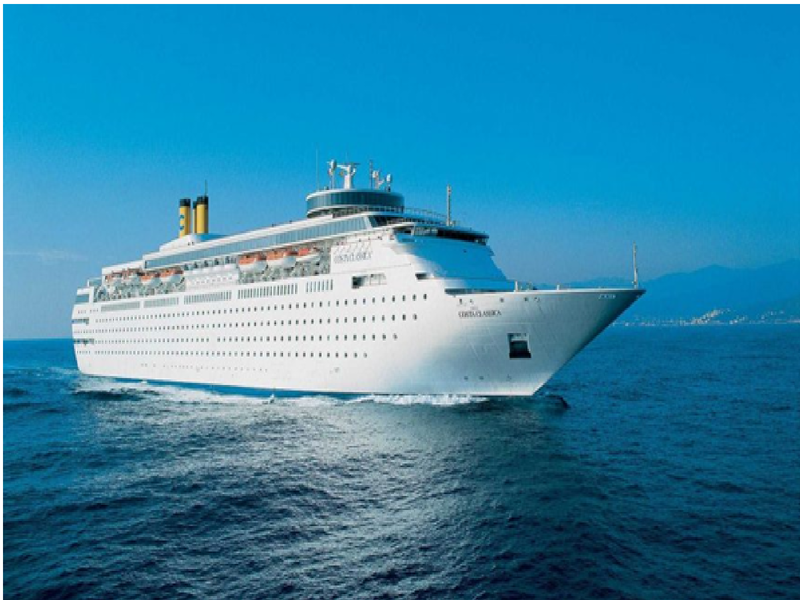 This cruise is expected to be fully air-conditioned and can hold up to 300 passengers. While there are plenty of places to visit in Goa, every year, millions of tourists visit this beach island to spend their vacation peacefully. Plenty of cruise ships have been working between these routes for years. One was a Scandinavian – built vessel that was offering cruising service from 1994 to 2004. This was the last cruising service by then and there has not been any sea travel facility since 2004. Suggested Read : Out Of These 100 Places To Visit In Goa, How Many Have You Been To? According to tourists, the ferry might offer tiers for different facilities and rates with food and drink facilities. You can also book Mumbai Goa Ferry trips through online just like booking for trains. 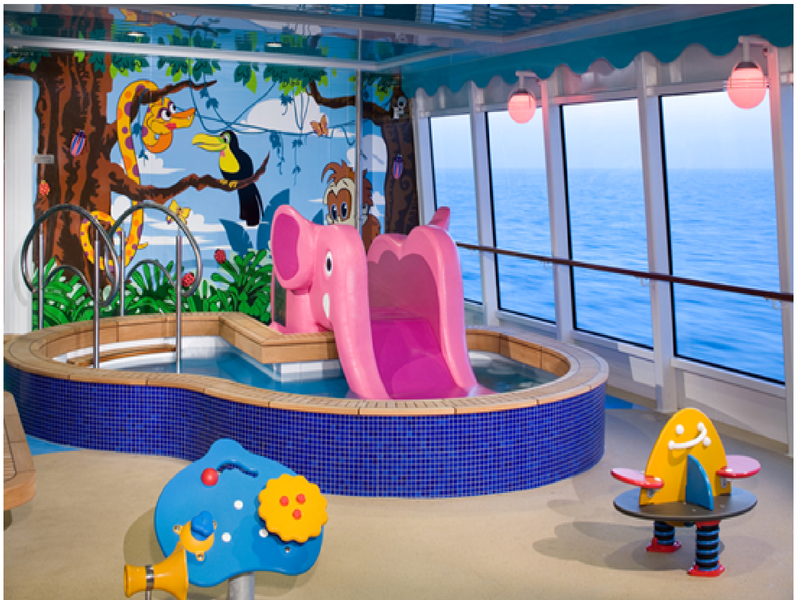 It includes a kids activity area, ample washrooms, open deck and first aid service. You are right! December will the month of excitement for all Mumbai residents. There will be a Mumbai Goa Ferry that will carry tourists and travelers between two places. The route will be through the Arabian sea and stops in Panjim.